Finding a Dependable web development firm that can provide continuous support for your online business is essential in running a successful E-commerce site. Northstar is not just any web design company, but a quality web development company with certified developers. 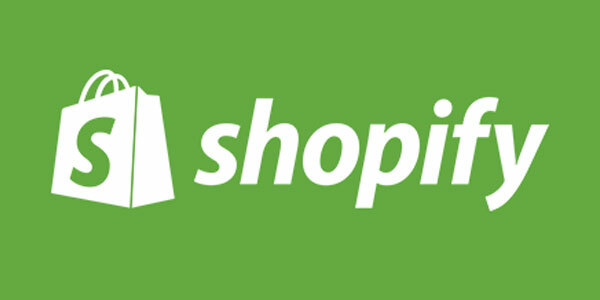 Northstar provides enterprise level support and maintenance for its E-commerce shopping cart clients. Honesty and integrity are what we believe in, and it shows in our work. Magento is a feature-rich e-commerce platform that comes with all the features you’d expect from a top of the line site built-in, including advanced promotional and marketing tools. It is a comprehensive e-commerce platform with a large number of low- or no-cost modules suited for serious e-commerce sites. Magento Community version is a free, open-source shopping cart software. Magento also has an enterprise version that can be used for your website if you need a powerful solid platform. Magento is a great cart for companies with a dedicated server. It has a large growing community of users, developers, and service providers worldwide. There are countless Magento templates, extensions, modules, and widgets available, both commercial and free makes Magento design development a comparatively easier process. It has flexibility in modifying or expanding the platform any way you’d like. However, your company will also need to establish a working relationship with a team of experts like Northstar Websites Developers to build a shopping cart with precisely what you need for much less cost than building your custom solution completely from scratch. If you’re looking for an all-inclusive solution to your complex shopping cart requirements, Magento is worth considering. Magento Community version is a free, open-source shopping cart software. Magento also has an enterprise version that can be used for your website if you need a powerful solid platform. Magento is a great cart for companies with a dedicated server. 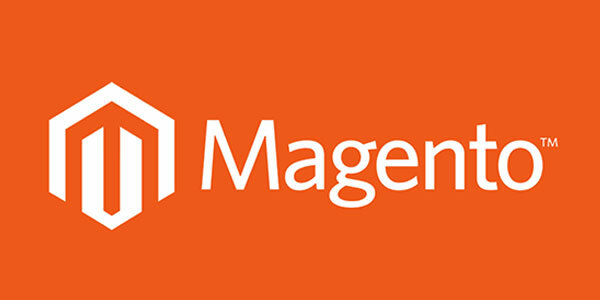 Magento has a large growing community of users, developers, and service providers worldwide. There are countless Magento templates, extensions, modules, and widgets available, both commercial and free makes Magento design development a comparatively easier process. It has flexibility in modifying or expanding the platform any way you’d like. However, your company will also need to establish a working relationship with a team of experts like Northstar Websites developers to build a shopping cart with precisely what you need for much less cost than building your custom solution completely from scratch. If you’re looking for an all-inclusive solution to your complex shopping cart requirements, Magento is worth considering. X-Cart is a licensed shopping cart that can handle global transactions and put you in front of potential costumers all over the world. When it comes to online shopping cart software, your most-basic needs are simple. You need to be able to track inventory, track orders, and accept payments. 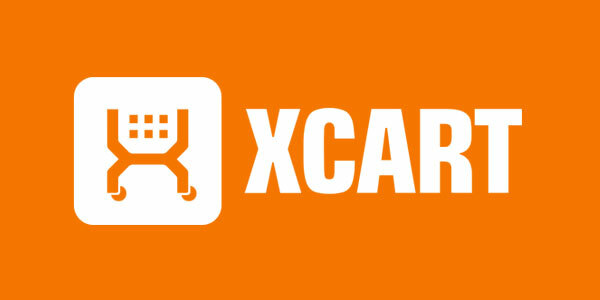 X-Cart lets you sell your products securely from your own server/domain. It gives you features specific for marketing and search, such as being able to build one-page checkout pages, set up order tracking, apply real-time shipping calculator, let users submit reviews and ratings, integrate with Google Analytics, use SEO tools to configure meta tags and many other useful features which can be customized to meet your needs. However, it requires a high level of technical competence, which may raise the barrier of entry what many merchants can manage such as customizing reporting tools to see what your customers are buying, search engine optimization (SEO) tools to make sure your store shows up in search results, setting up ways to collect payments from alternate channels such as Facebook and eBay, and special deals such as discounts and coupons so customers keep coming back. X-Cart developer at Northstar Websites has done extensive web development work using X-Cart and can help you walk through the process.